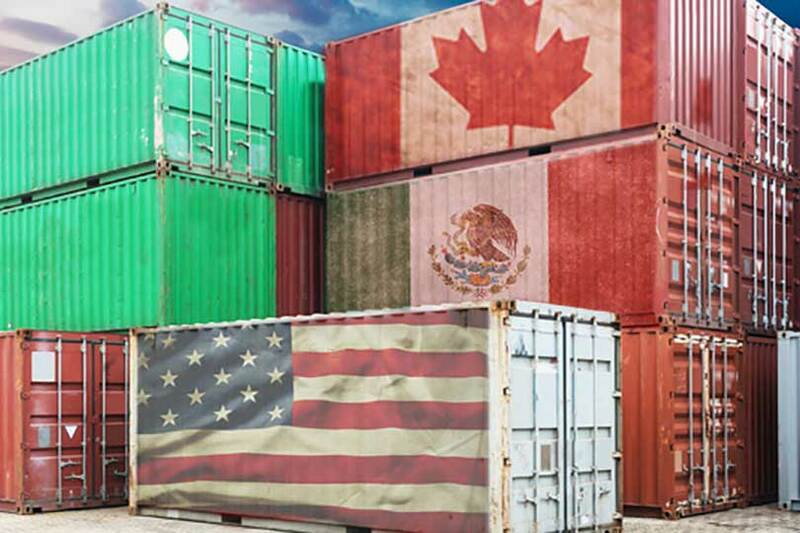 The United States-Mexico-Canada Agreement (USMCA) could provide relief to farmers and ranchers, but several steps remain before the agreement goes into effect. The trade deal has been signed by the three member countries, but still faces a long road before agriculture can reap the benefits of the trade deal. Replacing the North American Free Trade Agreement, the deal must be approved by the governments of all three nations. There are several steps that must take place before consideration by the U.S. Congress, according to David Salmonsen, senior director of Congressional Relations for the American Farm Bureau Federation. Salmonsen noted finalization of the free trade agreement continues valuable trade relationships.